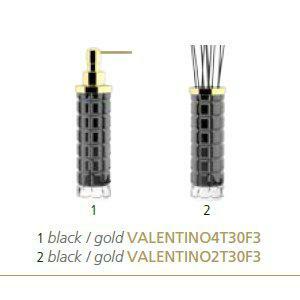 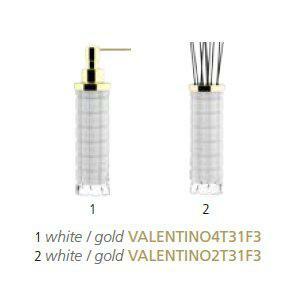 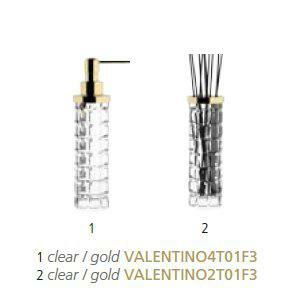 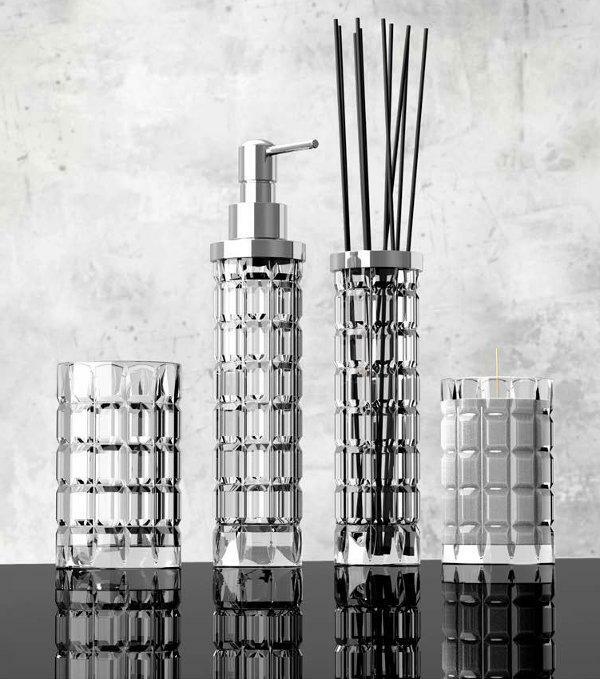 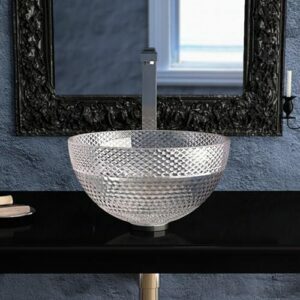 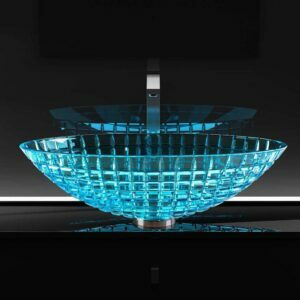 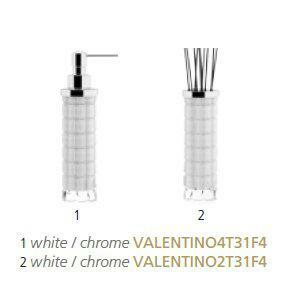 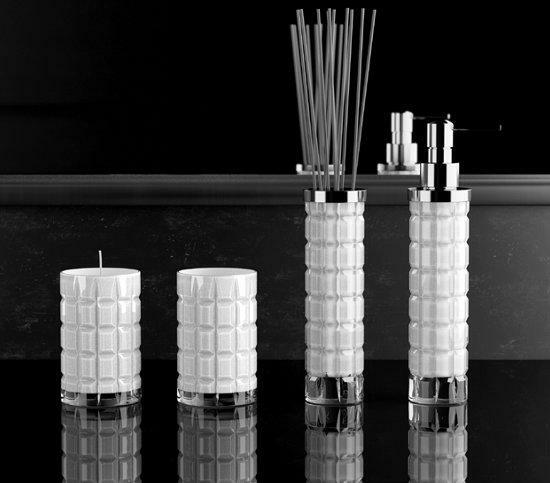 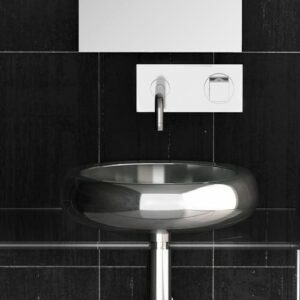 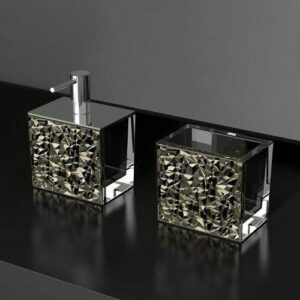 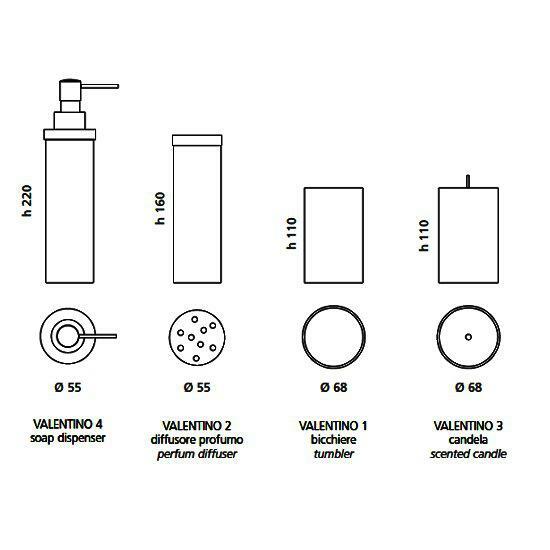 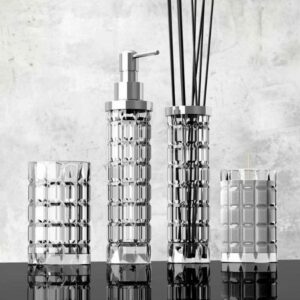 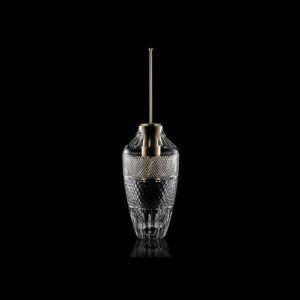 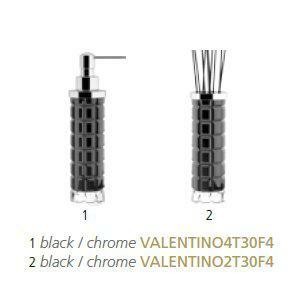 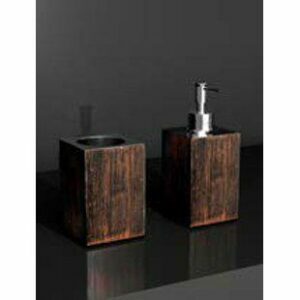 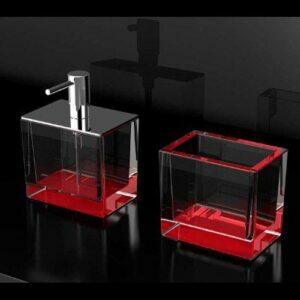 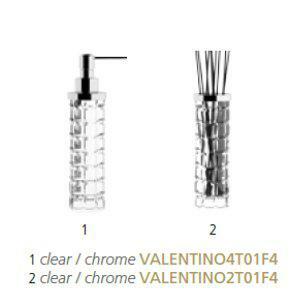 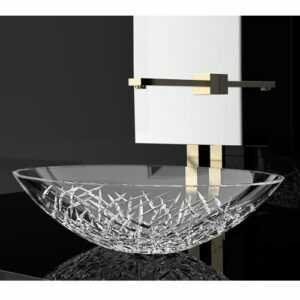 VALENTINO series – Elegant bathroom accessories in crystal. 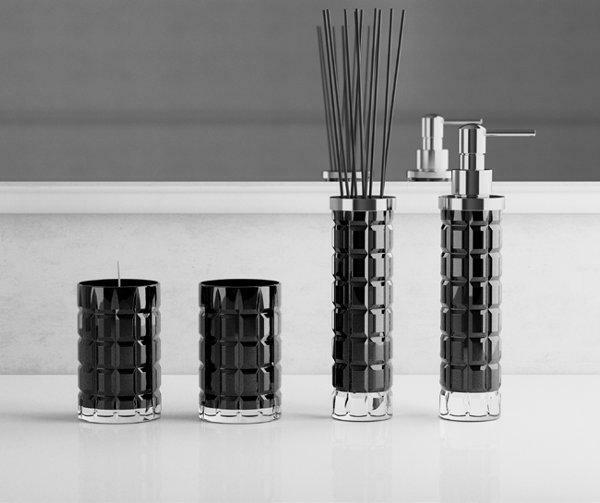 Composed by: soap dispenser, perfume diffuser, scented candle and tumbler. 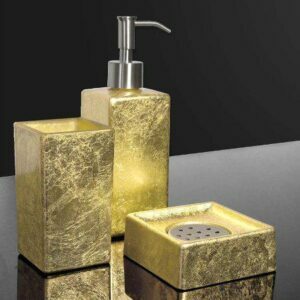 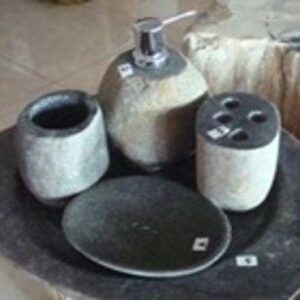 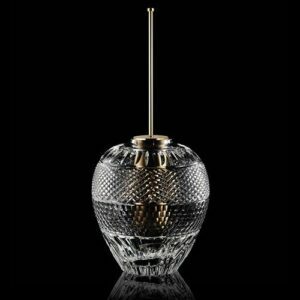 Available with chrome or gold plated components.